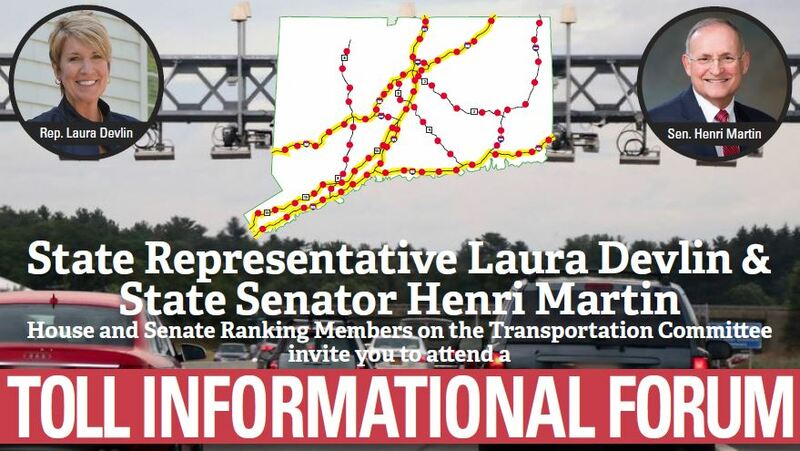 On Thursday, the Ranking Members of the legislature’s Transportation Committee will be giving a presentation about 2019 toll legislation and the potential impact these bills could have on our community and state. Tomorrow, the committee is expected to vote on at least one toll proposal, which means it will likely come to the House and Senate chambers for a vote. WHEN: This Thursday, March 21, from 7:00 p.m. to 8:30 p.m.
As always, if you’d like to discuss this issue or any state government matter, I am available to speak with you directly.